Find the products you need to integrate ISO 9001 + ISO 14001 + ISO 45001 + ISO 50001. Learn more about the difference between ISO 9001, ISO 14001, ISO 45001 and ISO 50001. Learn more about combining ISO 9001, ISO 14001, ISO 45001 and ISO 50001 together. 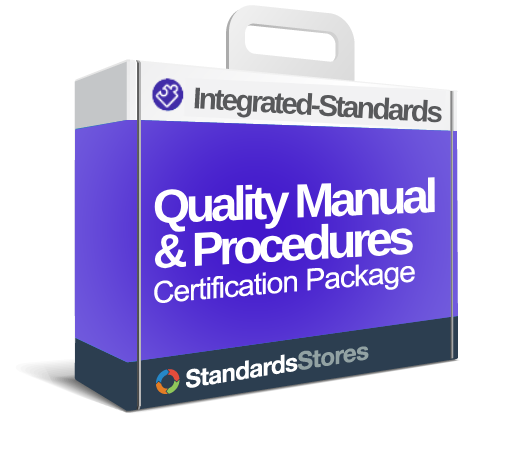 Compare packages to find what you need to integrate ISO 9001, ISO 14001, ISO 45001 and ISO 50001. 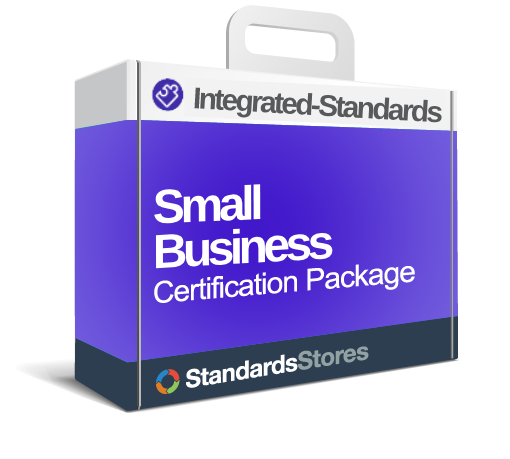 ISO 9001, ISO 14001, ISO 45001, ISO 50001 combinations are one of the most common integrated standards that corporations choose, or are required to do, based on customer requirements. 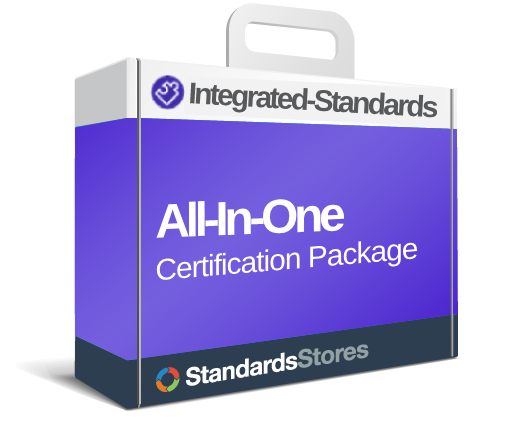 The Integrated Standards store is the best place to find information on combining ISO 9001, ISO 14001, ISO 45001, and ISO 50001, comparing ISO 9001, 14001, ISO 45001, ISO 50001, as well as a full range of products to help you become certified.